Following US cuts to UNRWA, Saudi Arabia pledges $50 million. Saudi Arabia pledged $50 million in aid on Wednesday to the United Nations Relief and Works Agency for Palestine Refugees in the Near East (UNRWA), which has been hit by the withdrawal of all US funding, an official said. The announcement was made at a press conference in the Saudi capital by the director of the King Salman Humanitarian Aid and Relief Centre, Abdullah al-Rabeea. In August, the US State Department announced that it was ending its funding of UNRWA. 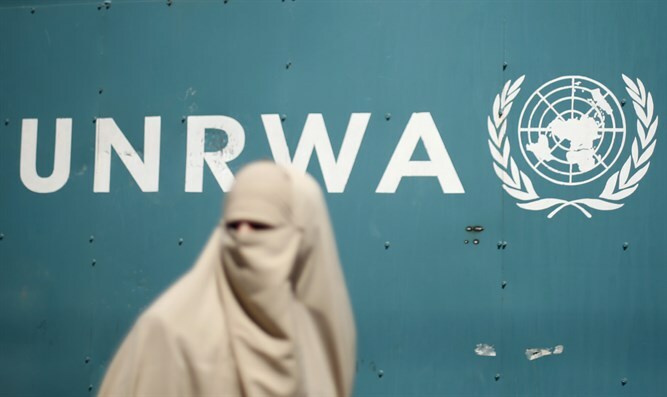 “The Administration has carefully reviewed the issue and determined that the United States will not make additional contributions to UNRWA," State Department spokeswoman Heather Nauert said in a statement. The US cited both the 'disproportionate' burden it shouldered in funding UNRWA, as well as the UN agency's practices.